Nueces will carry Takeuchi’s compact excavator and track loaders in their Houston and San Antonio locations. In addition to stocking parts, these locations will also be authorized Takeuchi equipment repair centers. Takeuchi-US, an innovative global leader in compact equipment, has announced Nueces Power Equipment as a new dealer. Based in Corpus Christi, Texas, the company will carry Takeuchi's compact excavator and track loaders in their Houston and San Antonio locations. In addition to stocking parts, these locations will also be authorized Takeuchi equipment repair centers. For more information on Takeuchi track loaders, wheel loaders, excavators or skid steers, visit www.takeuchi-us.com. Follow Takeuchi on Facebook or on Twitter @TakeuchiMFG. 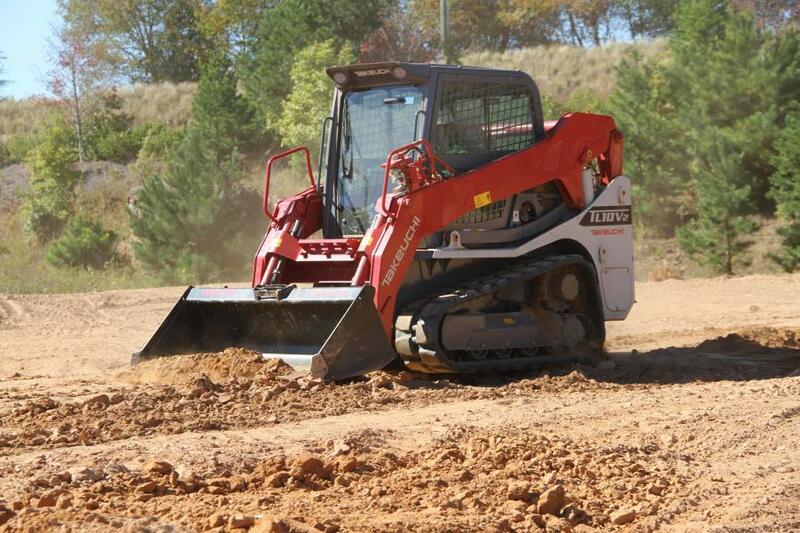 Pictured Below: Takeuchi TL10V2 Track Loader.